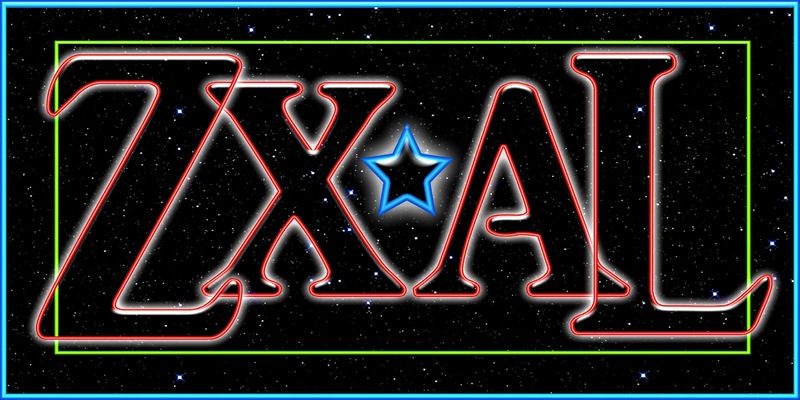 "ZXAL" is a very cool-looking 4-letter name that would make a good company name/acronym. We envision this as a technology or space-age domain: tech website, private space agency, gaming site, computers, etc. However, if you're seeking a name that will be advertised extensively on the radio, then this might not be the name for your company. This is short enough that you could spell out the letters, but this is primarily a visual name. 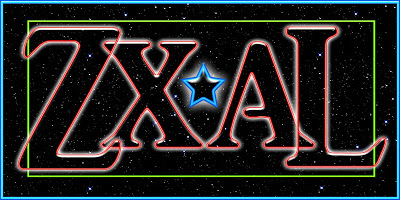 No trademarks were found on the USPTO.gov data base for "ZXAL" or any of its variations, such as "SXAL."